Having published multiple Apex Legends’ errors and performance fixes, the game seems to be coming up with even more issues. 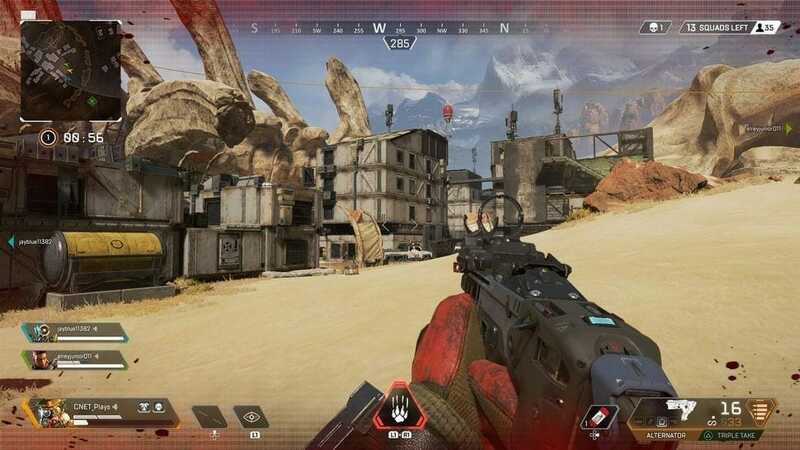 Apex Legends was released as a free game across Xbox One, PS4, and PC just a few days ago and has already become quite an attraction in the gaming world. However, the game is no stranger to bugs and errors and so this time I am going to show you how to fix Apex Legends Cloud Syncing Error on PC. Many have commented that Apex Legends is a highly optimized game compared to other BR releases that came out last year. Even though the game has just been out for a few days, the consensus among the gaming community is generally positive regarding game performance. That being said, has there ever been a PC game without any initial bugs and errors? So without further ado here is how you can fix Apex Legends Cloud Syncing Error. This problem affects in-game performance and introduces such hindrances as lag, stutter, high ping, and increased load timings. The cloud issue essentially has to do with Origin’s inability to properly sync save files and other data correctly with the cloud servers resulting in dissonance. Here is how you can easily fix the issue. Step 1- Open your Origin client. Step 2- Now click on Origin tab that can be found in the top menu. Step 3- Proceed to click on “Application Settings”. This should remedy the problem for now. Do let me know in the comments if this fix worked for you. 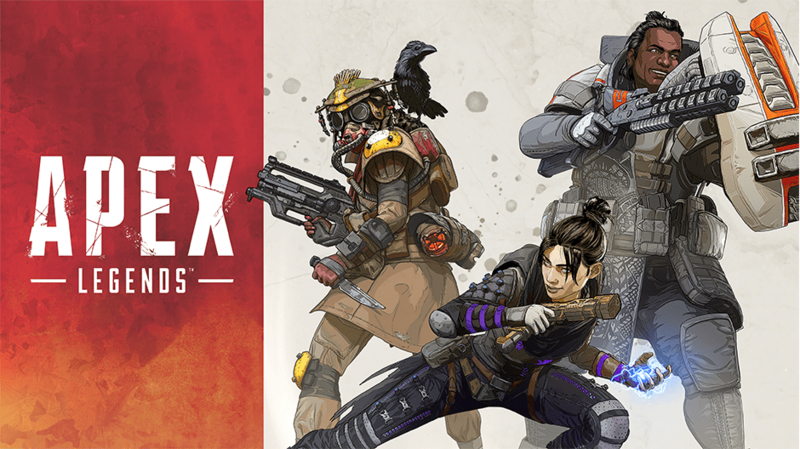 Also, feel free to go through our other guides on various Apex Legends issues. Miss Kobayashi's Dragon Maid Season 2 TV Anime Has Been Announced!